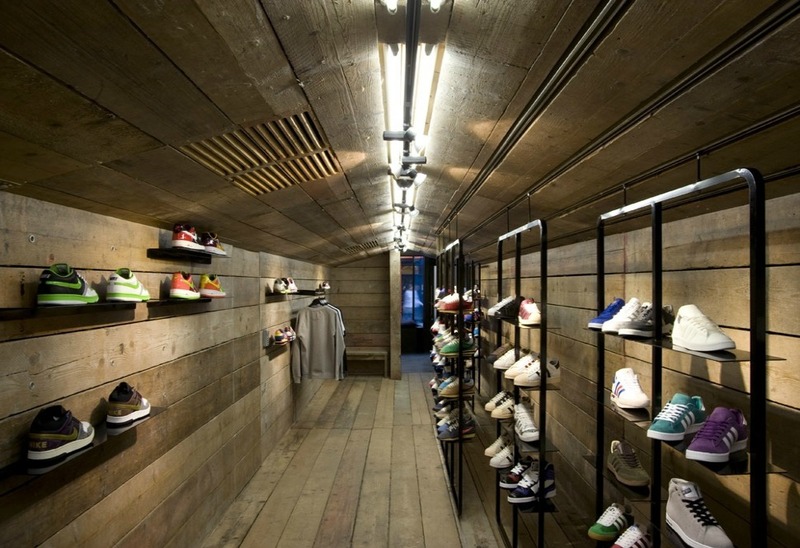 Foot Patrol sneakers store and friendly place in Soho, London. 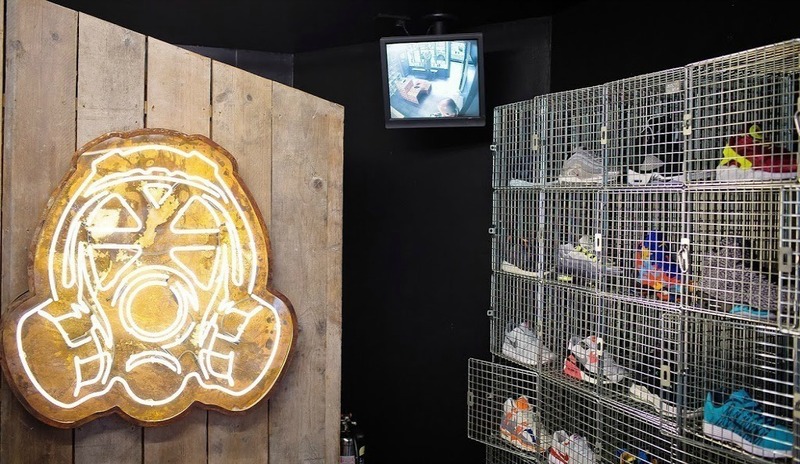 Foot Patrol is a sneakers and sportwear store, located in the heart of London, more precisely in the Soho district, with a particular attention for design. 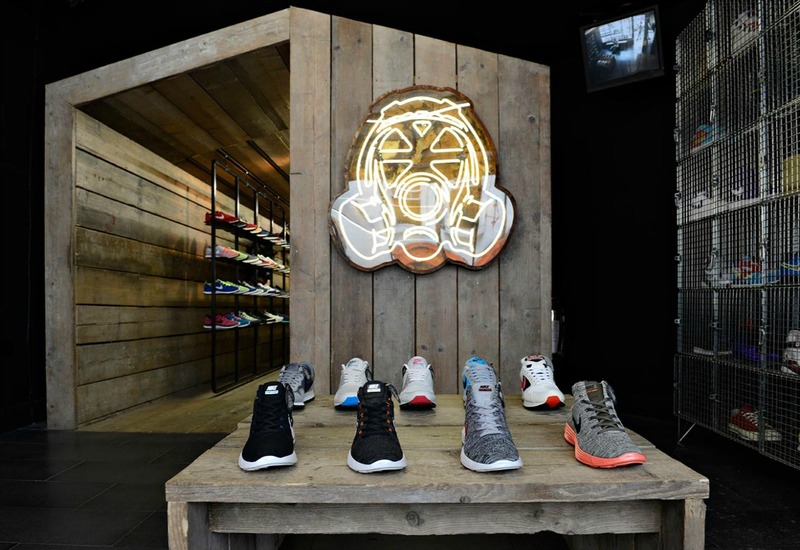 The store has been designed by the Wilson Brothers, having a special consideration for japanese architecture and recycled materials, which give the store its unique atmosphere. Foot Patrol provides different products from many brands, such as Consortium, Nike, Puma, Converse, Asics, Clarks, Dr. Martens and many others. 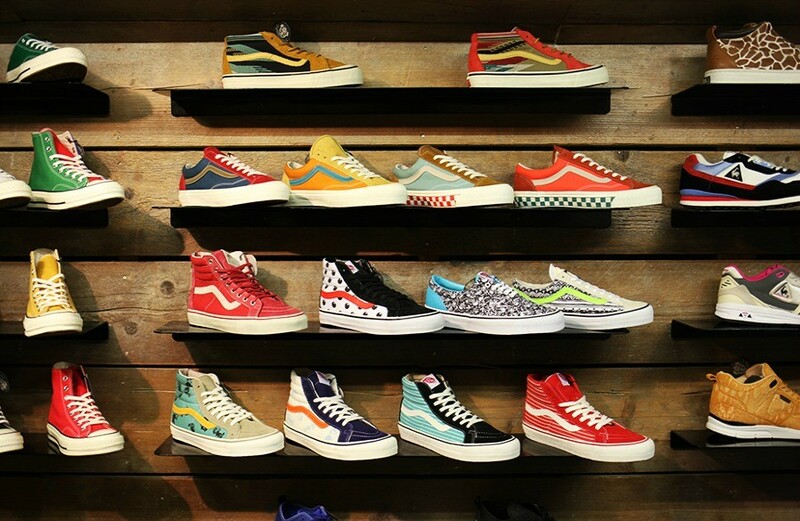 It also offers its own made and designed sneakers and apparel, offering to the consumers a new and researched product, inspired by great ideas and incessant work. Foot Patrol also offers people the opportunity to gather and talk about products or whatever they want, presenting the store not only as a store, but also as a place, where one can spend his time.